Christmas babies come but once in a year! 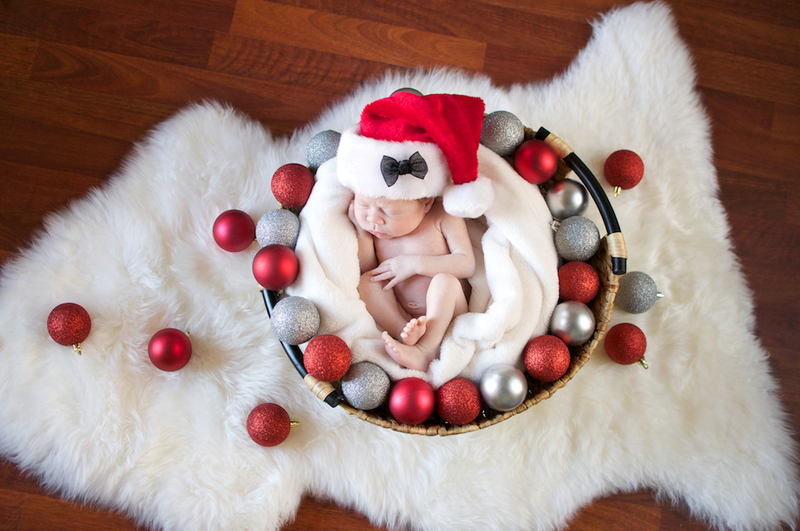 🙂 It’s fun to do some holiday themed shots for babies born on or around certain holidays! Don’t forget to schedule your Christmas photo shoot! !